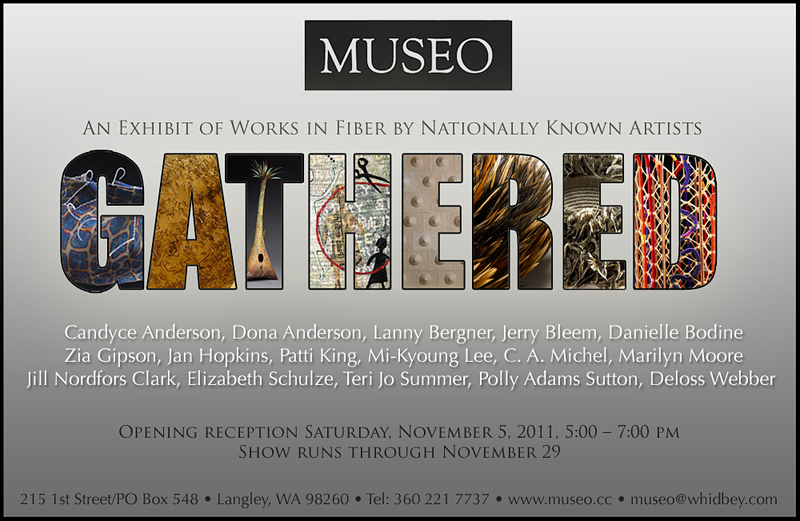 “Gather” runs through November 29th. Take a trip to Whidbey this month and check out this great exhibit! Thanks to SDA member Lanny Bergner, who sent us the announcement. Jennifer Nerad is one of the featured artists in the November ArtWalk at BallardWorks, 2856 NW Market St. 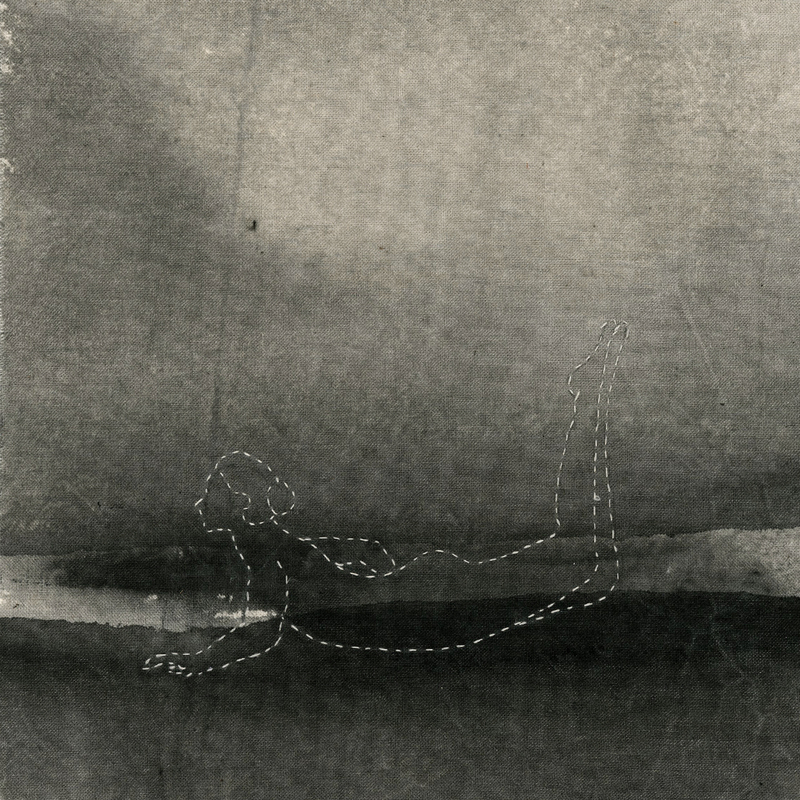 This series, entitled Swimmers, features embroidered forms on watercolored muslin. Join us from 6-9pm on Saturday, November 12. 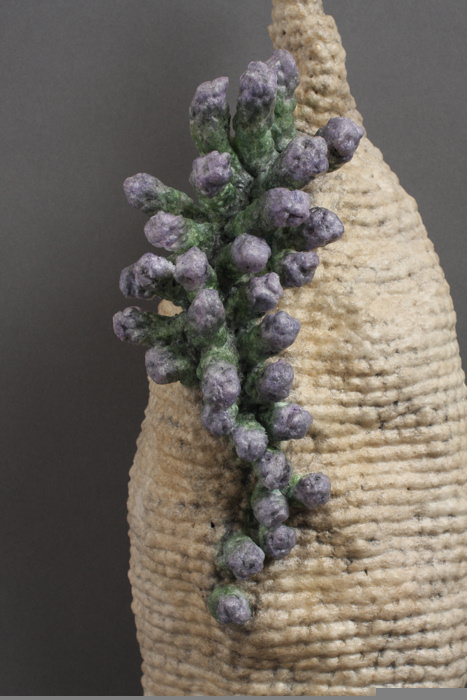 Looking ahead, BallardWorks will host a fiber exhibit, concurrent with the Surface Matters symposium. This show, which will feature works of northwest fiber artists, will be displayed through the April Artwalk. 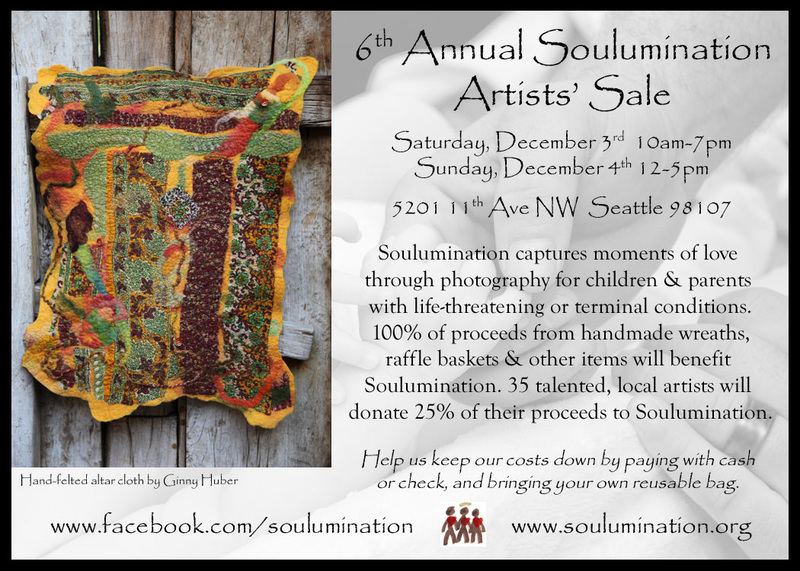 November 6 from 3-5 pm at QuiltWorks NW in Bellevue. Our topic will be a sharing circle-getting to know each other and discussing our personal artistic process. Please bring a sample (or more) of you work and feel free to bring a friend who might be interested. Everyone is welcome, whether you live on the Eastside or not!